WORLDSTAGE: GOT PREMIER PARTY POWERED BY PANASONIC USA. Ohio University Online Master in Coaching Education infographic: The Evolving Modern Professional Athlete. 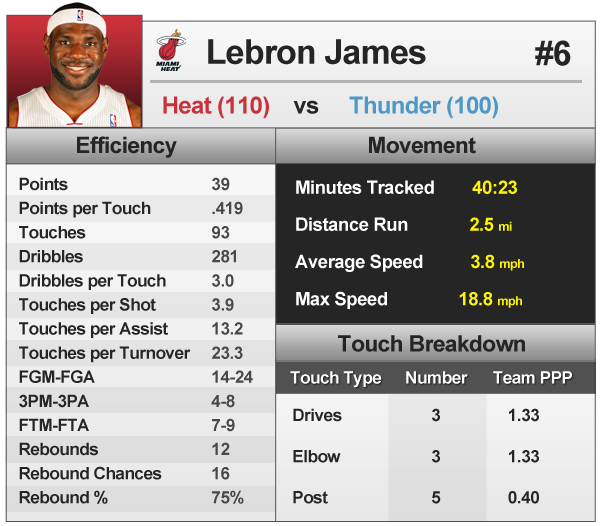 New Motion-Tracking Tech Allows NBA Fans to See Players Like Never Before. Infographic: Explore 2016 Olympic Sports Trends, Via Shutterstock. 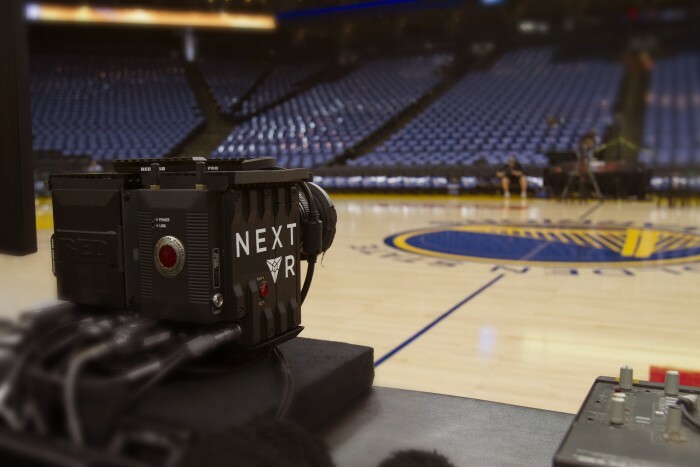 Golden State Warriors NBA Championship Ring Ceremony and Opening Night Game Against New Orleans Pelicans to be Publicly Available to Fans in Virtual Reality. 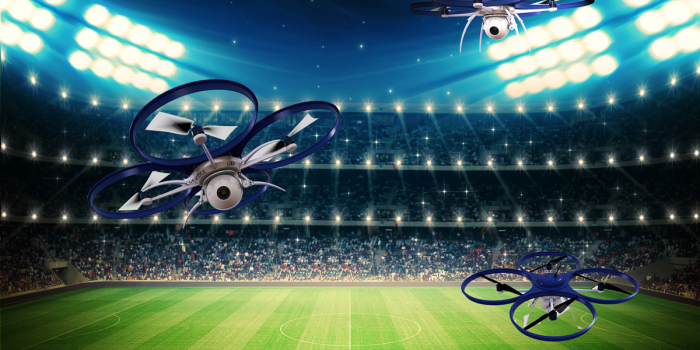 Soccer Drones, image via Weekly Wonk. A new Sports Techie contribution for iQ by Intel was just published about the 2014 FIFA World Cup Brazil security and technology. 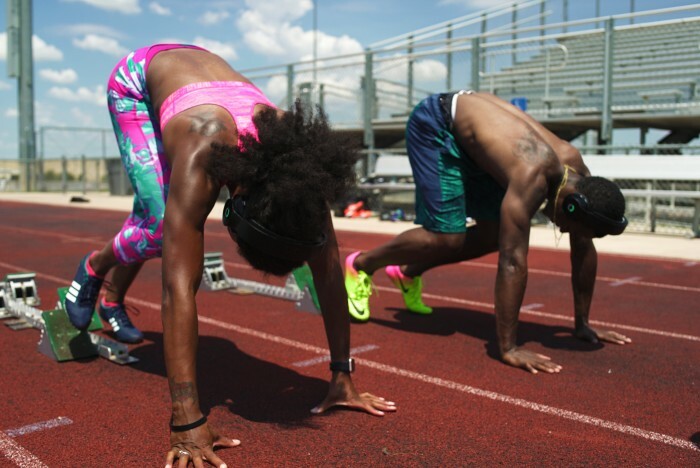 I submitted nine pages of content to Intel and wanted to share some of the following sports technology and security material I researched, exclusively for the Sports Techie community blog readers. The fan experience and security has never been better than it was for the nearly 3 million people that attended the 2014 World Cup. 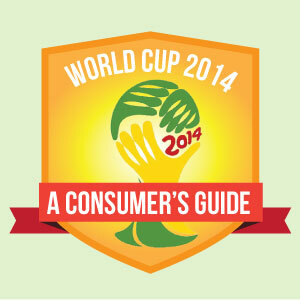 The 2014 FIFA World Cup begins tomorrow, June 12th and runs through July 13th, with host Brazil taking on Croatia so what better way to prepare yourself as an International soccer fan than an Infographic titled – World Cup 2014: A Consumer’s Guide. 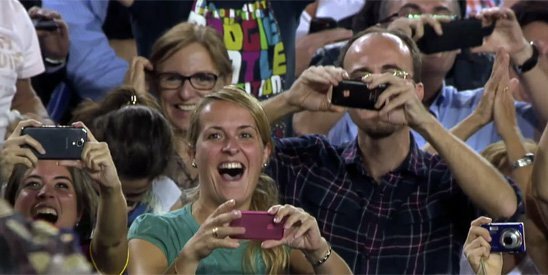 The Sports Techie community blog gives our global thanks to Sports Management Degree Hub and Zelda Robbins once again for sharing this unique Big Data and analytical look at the single most viewed event of the planet. What other sport business can factually claim they are bigger than the Olympics, no one. Consider the following Brazil World Cup facts listed below. 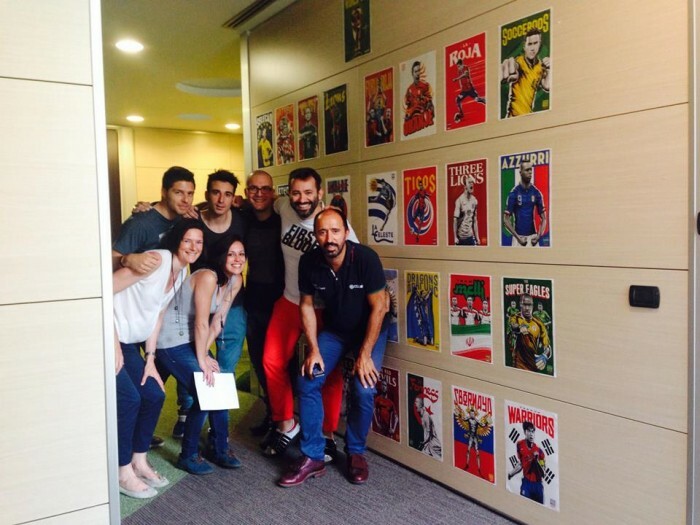 The Sports Techie community blog is excited to report that digital sport market leader deltatre today shared the news with our readers that they sent 100 employees to support the coverage of the 2014 FIFA World Cup tournament. Our gratitude goes out to Carola Argirò, Marketing & Communication, deltatre, for this timely information about their sports technology Industry happenings. The excited and diverse team of 100 was sent to South America to reach the final match in Brazil with proprietary sports tech and influential content.